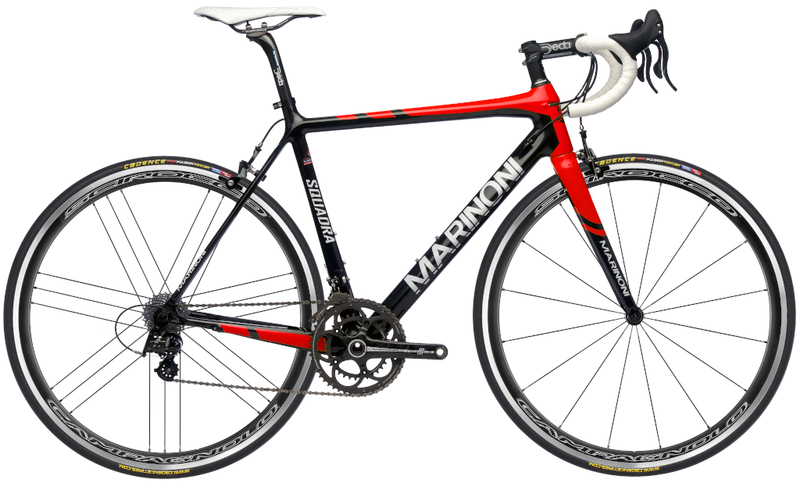 The Squadra is the entry level carbon bike in our Road lineup. It has some similarities with it’s big brother the Genius, but has it’s own personality. 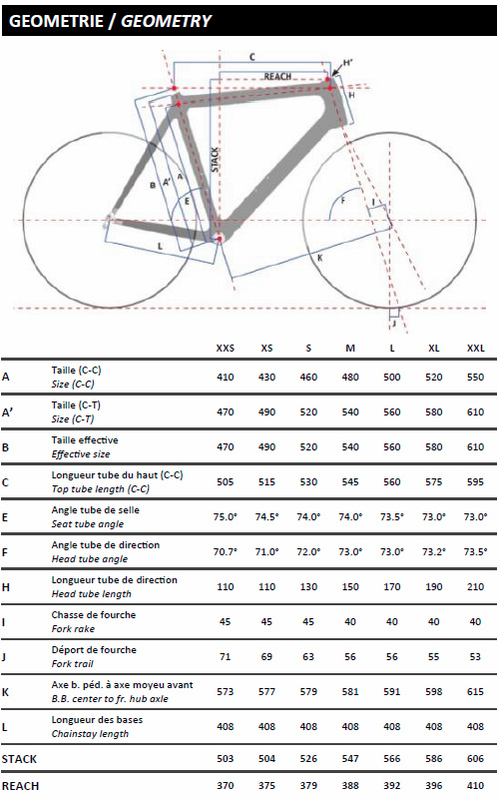 The frame is slightly less rigid than the Genius, so it is more intended to the Cyclosport type of riders. This bike accept mechanical or electronic groupsets; The switch from one to the other is very easy and is done by replacing the corresponding adapters. All of the cable are routed internally for a clean look. The Squadra is available in 7 sizes to fit a maximum of morphologies. FORK CARBON - 1-1/8" x 1-1/2"